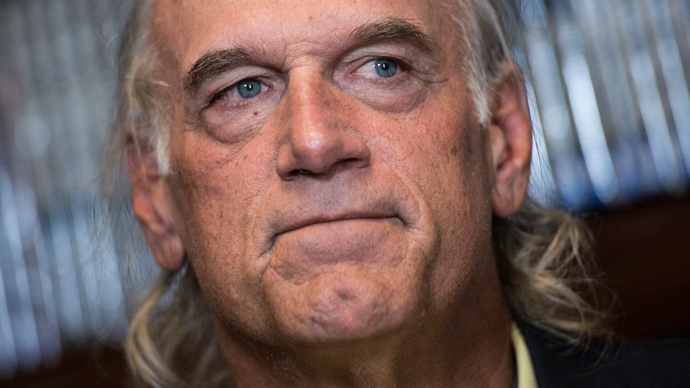 Jesse Ventura, the former professional wrestler-turned-governor of Minnesota, told RT on Tuesday that he was relieved that a long-standing libel case filed on his behalf against the estate of a slain Navy SEAL had finally come to an end. The story in question involves allegations first made by Navy SEAL Chris Kyle in his best-selling book, American Sniper. In Kyle’s first-person account telling of “the most lethal sniper in US military history,” he wrote that once he punched out Ventura at a bar after the former governor made disparaging remarks about the Navy. Kyle didn’t mention Venture by name in his memoir, but did identify the individual as such in subsequent media appearances. 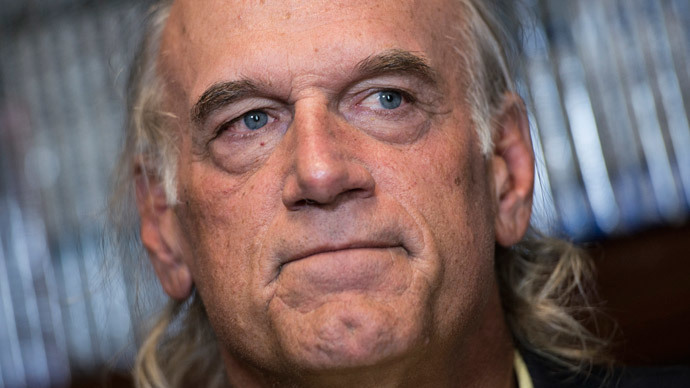 In the years since, Ventura has adamantly insisted he never told Kyle that the SEALs "deserve to lose a few" in the Iraq war, as alleged in American Sniper. 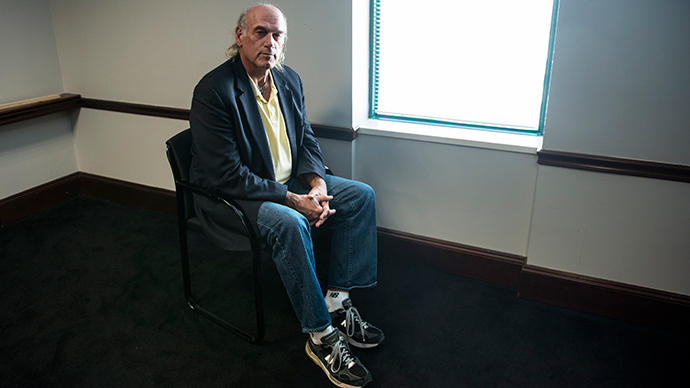 Kyle was killed early last year after being shot at a gun range in Texas, but Ventura followed through with suing his estate for libel. This week, a jury sided with plaintiff and agreed to award him $1.8 million for harm to his reputation and unjust enrichment. 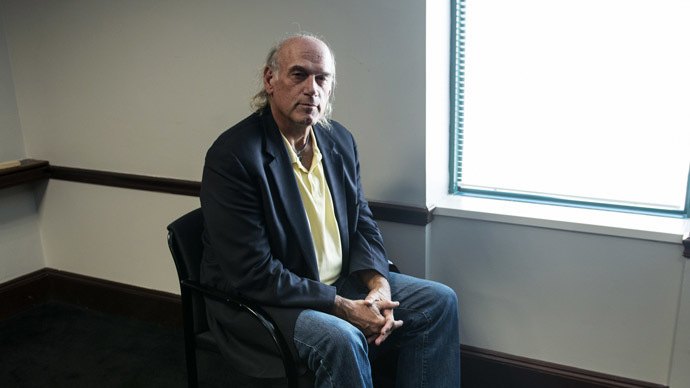 Shortly after the jury’s verdict was announced, Ventura told RT that he was relieved that an outcome had finally been reached. Nevertheless, he said that it’s been impossible to shake Kyle’s accusations and that he no longer feels safe among his fellow SEALS. Although Ventura, who now hosts a talk show, has never been shy to speak his mind, he denies that he ever made disparaging remarks about US soldiers, even if he has issues with the government they’re taking up guns for. 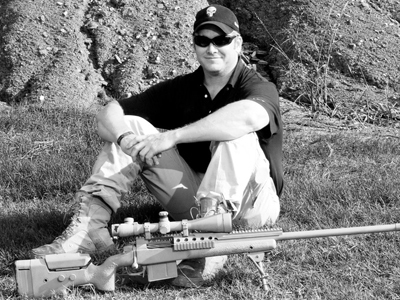 “Chris Kyle obviously was a tremendous sniper — there’s no doubt about it. He should have left the sniping over there. He came back home and put me in the crosshairs. And I guess I’m just fortunate that I only got wounded,” said Ventura. 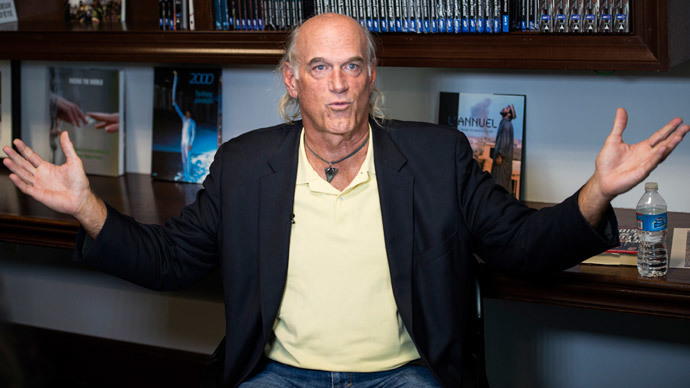 On Wednesday, HarperCollins, the publisher of American Sniper, told the Associated Press that the passage containing allegations about the man later identified as Ventura will be removed from future editions.